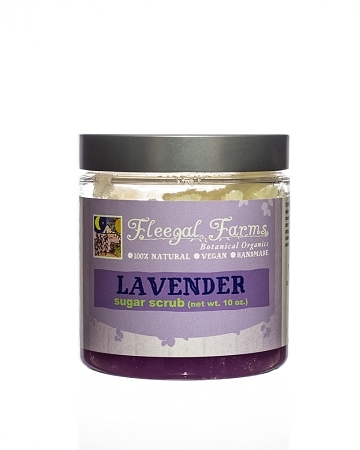 A beautifully fragrant scrub is made with pure lavender essential oil. 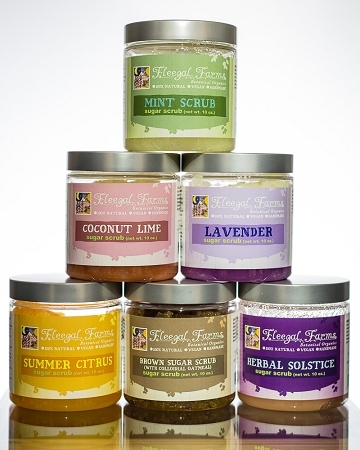 This calming scent makes for an amazingly relaxing exfoliation experience. An excellent choice for a back or foot massage. A great way to end a long day. INGREDIENTS: Pure cane sugar (sucrose), oils of olive (olea europaea), rice bran (oryza sativa), apricot (prunus armeniaca), sweet almond (prunus dulcis), avocado (persea gratissima), sesame (sesamum indicum), castor (ricinus communis), shea butter (butyrospermum parkii), lavender(lavandula angustifolia) oil.